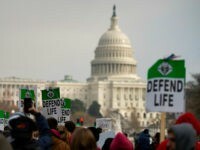 National pro-life leaders say they are celebrating the “most pro-life Senate in American history” and the “reshaping of the federal judiciary,” even as House Democrats appear bent on expanding abortion in America. 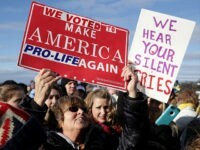 A vote this week on the measure – as hundreds of thousands of pro-life activists descend upon the nation’s capital during the March for Life – would mark the first time the Senate has voted on this legislation. 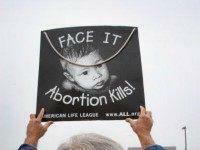 On Tuesday, 169 members of the House – led by Republican Rep. Chris Smith of New Jersey – and 49 senators – led by Republican Sen. Steve Daines of Montana – sent letters to the president asking him to veto any legislation that weakens federal pro-life policy. 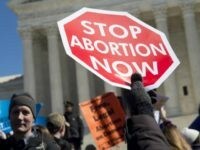 The Democrat-controlled House of Representatives has wasted no time in passing pro-abortion legislation, an “extreme shift” denounced by Catholic leaders. 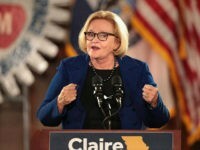 Missouri Democrat Sen. Claire McCaskill dodged a Weekly Standard (WS) reporter’s question about whether she supports the Hyde Amendment “multiple times” before “finally” agreeing the federal government should not fund abortions through Medicaid. 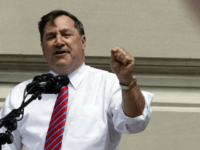 Sen. Joe Donnelly of Indiana told voters during a debate Monday night that he is a “pro-life senator” who ensured federal taxpayer funds were never used for abortion services. 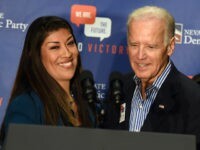 Johnson continued that NARAL had been coaching Booker at other times during his campaign, even conducting conference calls and providing talking points and documents to his staff. 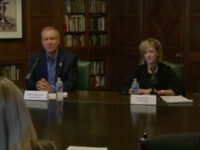 “So, if you want to be considered pro-life by them you need to oppose funding for Planned Parenthood—that’s how that works,” Kercheval grilled. 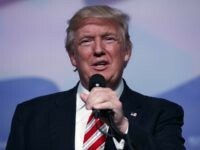 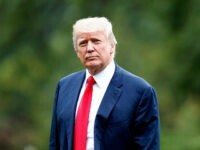 National pro-life leaders gathering Friday for the 45th annual March for Life in the nation’s capital are praising President Donald Trump and his administration for being “100 percent true” to his campaign promises. 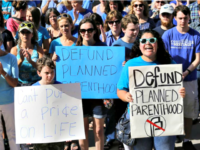 A coalition of 67 national and state pro-life groups is warning Congress that a vote for the Alexander-Murray Obamacare “stability” bill is a vote for taxpayer-funded abortion on demand. 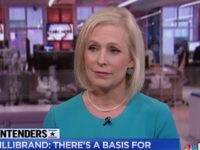 Sen. Richard Blumenthal says when the government completely takes over health care, all women in America will be able to abort their babies at any time during pregnancy and at taxpayers’ expense. 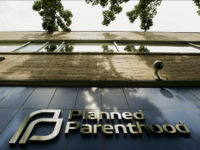 House Speaker Paul Ryan said Tuesday during a press conference that “Planned Parenthood is not funded” in the budget reconciliation bill that Republicans should be able to get through the Senate with only 51 votes. 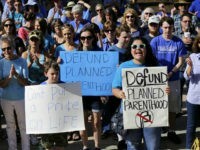 CNN is joining Planned Parenthood in its claim that taxpayer funding is not used to help it provide abortion services. 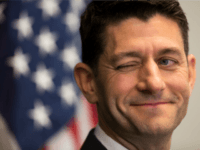 On Tuesday, the House passed the No Taxpayer Funding for Abortion and Abortion Insurance Full Disclosure Act of 2017, a measure that would permanently prohibit taxpayer dollars from being used to fund abortions and make the Hyde Amendment permanent across all federal expenditures. 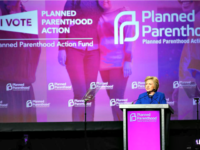 The nation’s largest provider of abortions and its affiliates are spending nearly $34 million this election cycle to ensure Hillary Clinton and other Democrats will be in office to grow their industry on the taxpayer’s dime. 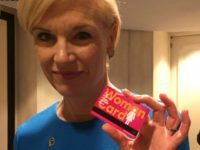 WBTV in North Carolina reports its “On Your Side” investigation discovered that a Planned Parenthood PAC was posing as an anti-tolls group as a means to recruit campaign workers. 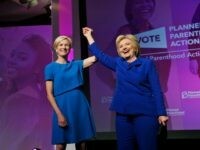 Hillary Clinton vows to repeal the Hyde Amendment – which prohibits taxpayer funding of abortions in the United States – as the way to allow more access to abortion for low-income black and Hispanic women. 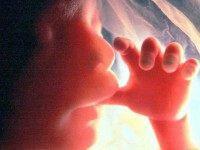 At the same time, Clinton asserts that unborn babies have no constitutional rights. 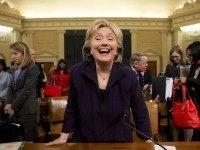 It’s a flashback to 2012. 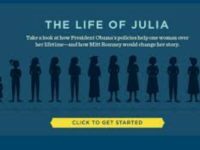 During his re-election bid, President Barack Obama’s campaign set up a public relations initiative titled “The Life of Julia,” in which a composite woman named Julia was shown to fare better throughout her life because of policies promoted by Obama over those of his then-opponent, Republican Mitt Romney. 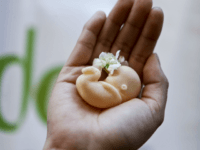 America is celebrating the 40th anniversary of the Hyde Amendment—a federal law that bars taxpayer funding of abortion and has saved the lives of two million unborn babies, according to a report by the Charlotte Lozier Institute. 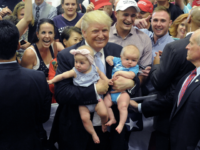 With seven weeks to go before the voters head to the polls, Donald Trump has announced the formation of a new Pro-Life Coalition. 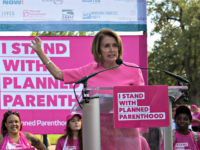 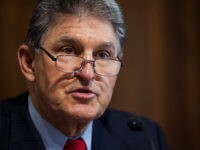 Democrats have for the first time in their Party’s history fully embraced a platform against the right to life – and here is why. 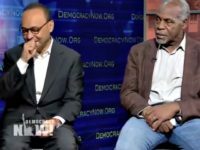 Rep. Luis Gutierrez (D-IL) tells Democracy Now! 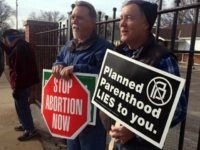 viewers that he wants Democrats to come together to ensure abortion business Planned Parenthood is protected from defunding by Republicans.